India is home to many wildlife sanctuary and national parks which shows the diversity of its wildlife. There are more than 400 wildlife sanctuary and 89 national parks in India. 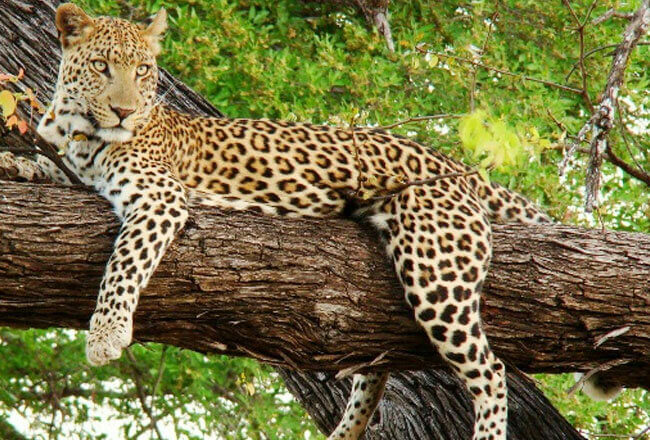 Wildlife tour to India is an amazing and great trip where you can get the opportunity to see the different kind of animal species and these are also rich in flora and fauna. Wildlife tour is most visited by the natural lover and the adventurous people. Here are some famous National Parks of India. Jim Corbett National Park: It is most popular ecotourism destination, situated in Nainital district of Uttrakhand state of India. It covers the area 1318.54 square meter and it is also rich in flora and fauna. It was established in 1936 in Uttarakhand to protect endangered Bengal tiger and it is the oldest national park in India. Here you can get the opportunity to see the different kind of species deer, leopards, jackals, redfox, tigers, birds and monkeys etc. Kanha National Park: It is tiger reserve situated in Mandla and Balaghat district in madhya Pradesh state in India. It is also very famous for the classic novel, The Jungle Book. It is rich in streams, lakes and grasslands. It was established to save the endangered species. It is the perfect combination of the natural beauty and the adventure lover as they can get the opportunity to see the different varieties of the animals and birds. Kaziranga National Park: It is one of the most visited ecotourism place in India and also one of the best National Park in India. Here you can get a glimpse of Tigers, Rhinos, Elephants, Swamp deer, Wild Buffalo and different kind of beautiful birds . It has lagrgest population of the One Horned Rhinoceros.It covers an area of 429.69 square km. It is also registered as UNESCO World Heritage Site.